We are happy to announce that Marcie Jackson has been selected as the Director of System Sponsored Programs and EPSCoR. Ms. Jackson has been with SSPO/EPSCoR for over 7 years in the role of NSF EPSCoR Project Administrator. Marcie Jackson joined the Nevada System of Higher Education System Sponsored Programs Office & EPSCoR in December 2011. As Director, she provides leadership for the pre-award and post-award administration of all grants and contracts, represents Nevada and NSHE to all EPSCoR program agencies and sponsors, and provides information and support systems to facilitate the acquisition of extramural funding for collaborative programs within the System. She previously worked as NSF EPSCoR Project Administrator where she was responsible for the budget, finance, and cradle-to-grave grants management of Nevada’s two Research Infrastructure Improvement (RII) awards, which totaled more than $22 million in federal dollars and more than $4 million in state dollars. Ms. Jackson has more than 17 years of grant proposal development and grant administration experience and has a varied background in higher education, business, civil service, and non-profit management. 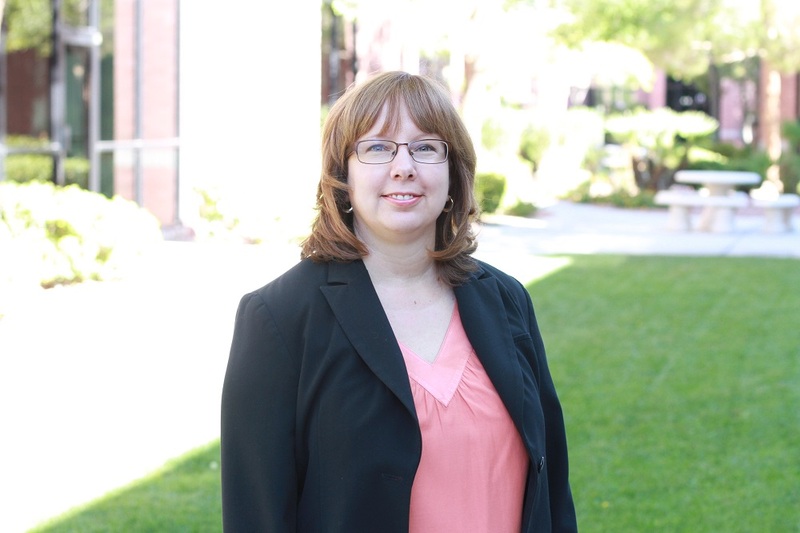 She holds a Master of Public Administration degree from UNLV, and she is a member of the National Council of University Research Administrators and the Society of Research Administrators International. She served on the System Administration Faculty Senate from 2012-2018 and acted as Chair 2017-2018. She was a member-at-large on the NSF EPSCoR Project Administrator’s Council for 2014-2017.